Dengan rencana munculnya Medal of Honor Teaser, sisi Taliban dalam perang Afganistan , sejumlah kritikus game mengatakan, langkah yang dilakukan EA hanyalah sebuah sensasi dan keputusasaan karena kekalahan game tersebut dari pesaingnya Call of Duty (CoD). Persaingan kedua game ini diperkirakan akan semakin memanas mengingat CoD juga akan mengeluarkan seri terbarunya pada November mendatang. Call of Duty: Modern Warfare 2 (also referred to as simply Modern Warfare 2) is a first-person shooter video game developed by Infinity Ward and published by Activision for Microsoft Windows, PlayStation 3, and Xbox 360. 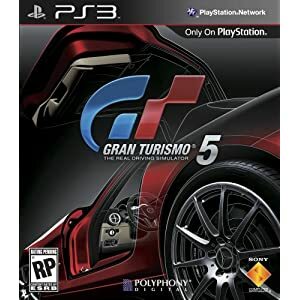 Officially announced on February 11, 2009, the game was released worldwide on November 10, 2009. 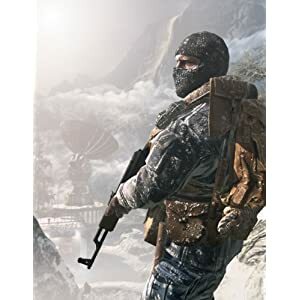 It is the sixth installment of the Call of Duty series and the direct sequel to Call of Duty 4: Modern Warfare, continuing along the same storyline. It was released in conjunction with two other Call of Duty games: Call of Duty: Modern Warfare: Mobilized for the Nintendo DS, and Call of Duty: Modern Warfare: Reflex, a port of Call of Duty 4 adapted by Treyarch for the Wii console. In addition, a comic book series based on one of the game’s characters will also be produced, entitled Modern Warfare 2: Ghost. 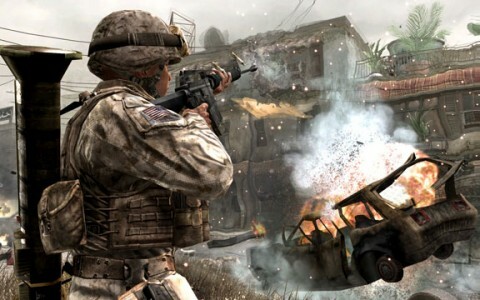 Modern Warfare 2 has received highly positive reviews from various gaming websites, attaining a 94% aggregate score on Metacritic, with praise stemming primarily from its in-depth multiplayer component. 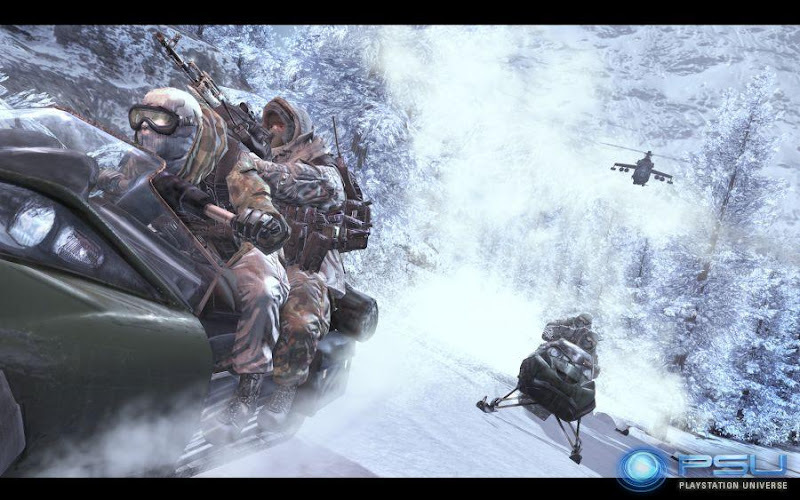 Upon its release, the game sold approximately 4.7 million copies worldwide in 24 hours. 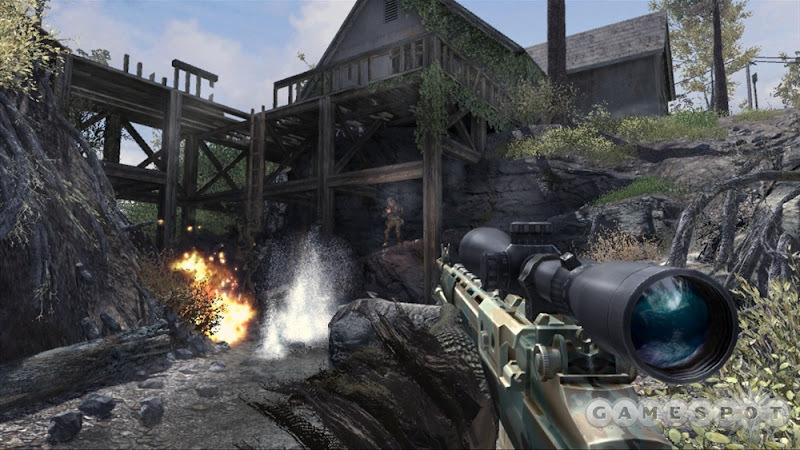 On March 16, 2010, Activision confirmed that the game had sold over 14 million copies worldwide, making it the second best-selling game of all time in the UK, and third best-selling game of all time in the U.S.